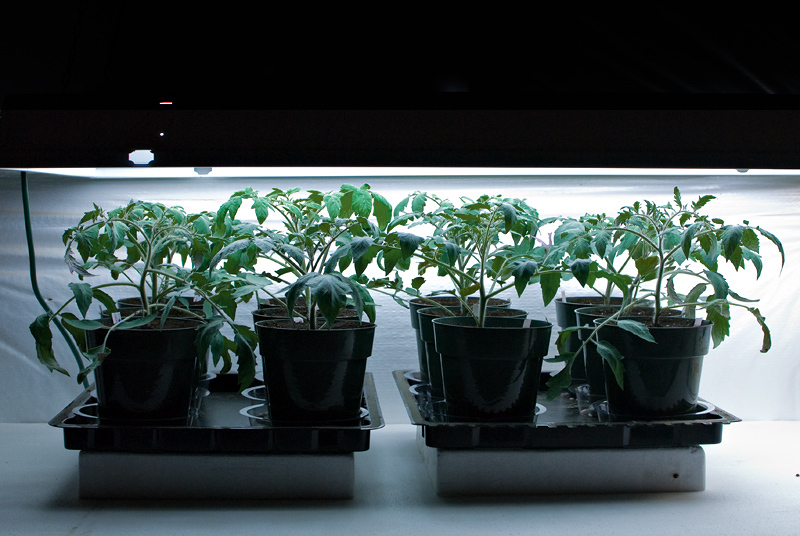 System is running into aeroponic with water at 6,4 ph / 24Ã‚ÂºC and room temperature at 30Ã‚Âºc. 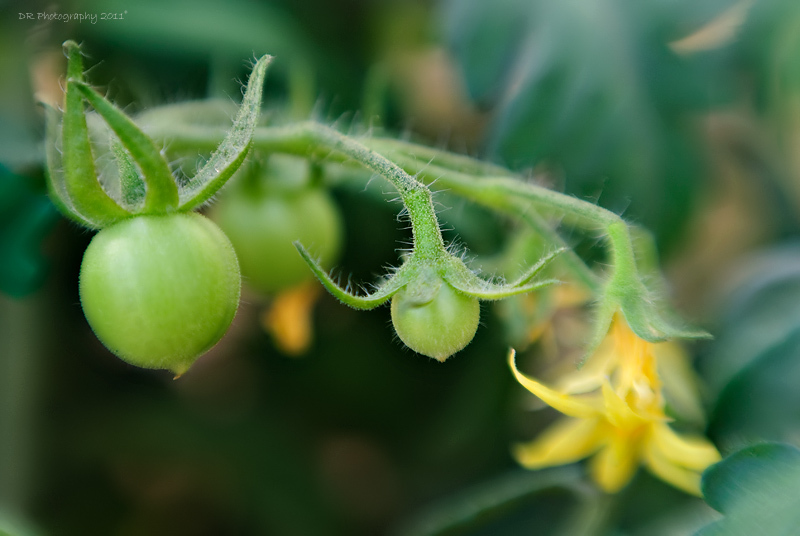 If there is some kind of imbalance/stress, tomato plants will drop their flowers without setting a fruit, but, if it is simply a "pollination" issue (since there is lack of bees and natural mild breeze), maybe that would attribute to no-fruit set? Have you tried to shake the plants few time a day? 1st tks for your kind reply! I've done some hand polination shacking the plant and flick the flower gently... even using an electric device to buzz them but so far nothing... They don't set the fruit. What kind of imbalance/stress can happen? Sometimes, blossom end rot and flower drop can be attributed to the same issues listed on that page. I hardly imagine that a cherry type tomato would ever get a blossom end rot, but if your flowers are dropping, give it a read, you may find some useful info to your situation... Best of luck! I did look up your lamps, since I'm not familiar with them, and personally, I see a potential issue with color. I see that a page describes this color temperature as 2700K, which is considered to be very warm light, not nearly the temperature of the daylight (daylight is 5000K-6000K or so). I read somewhere what plants needed 6400K for veggies and 2700k for flowering.